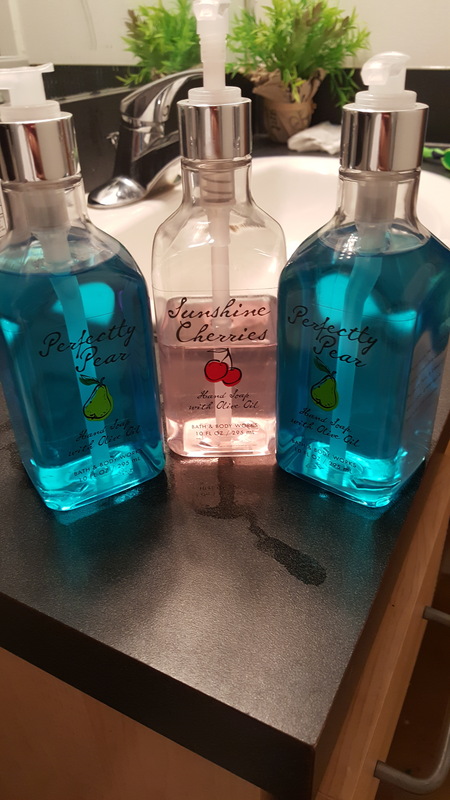 Okay so these are amazing every scent is great obviously some have there preferences! 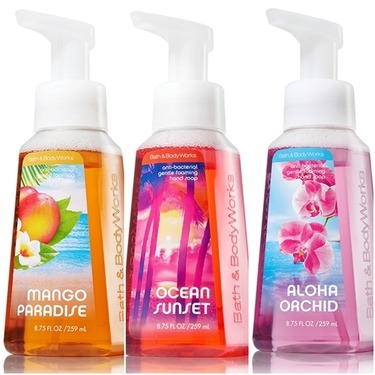 My fave is both ocean sunset & aloha orchid! Both amazing scents not too strong! 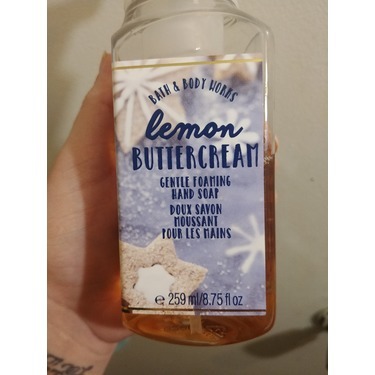 Affordable & leaves the skin feeling extra soft & clean! 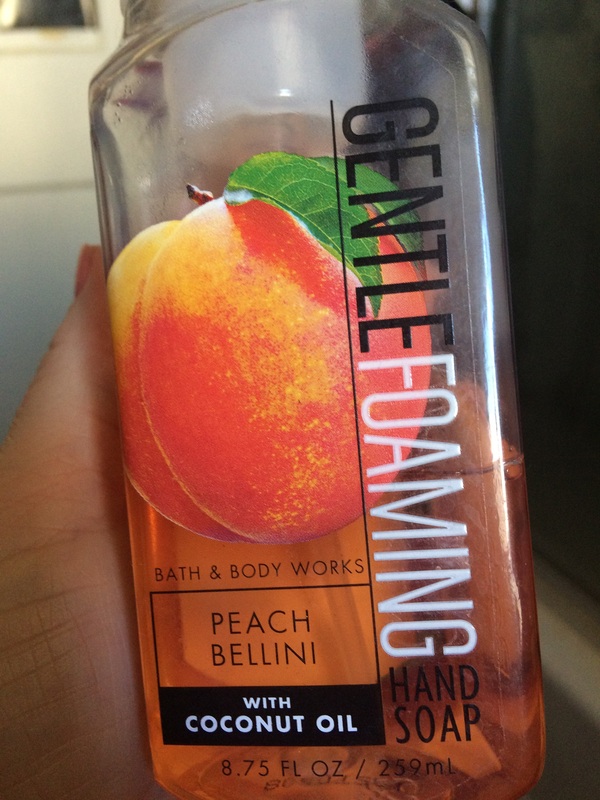 I love these foam hand soaps because they are very kid friendly. 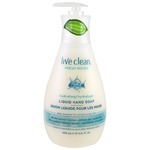 The foam allowed kids to use so much less than the gel soap. 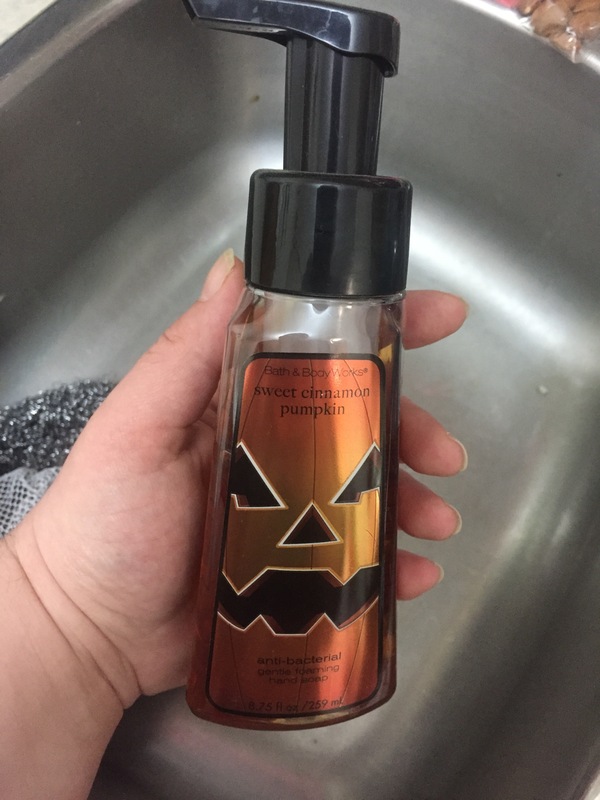 Love all the scents especially their seasonal ones! 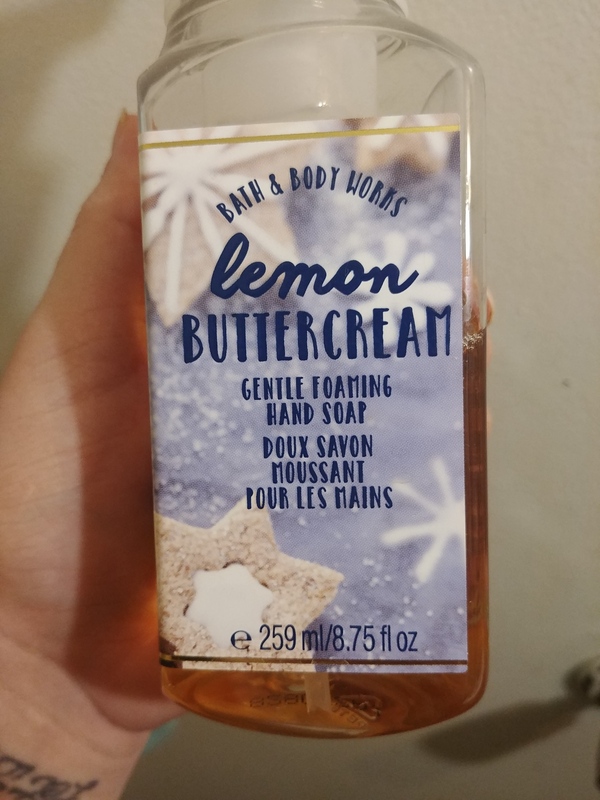 these soaps are fantastic! 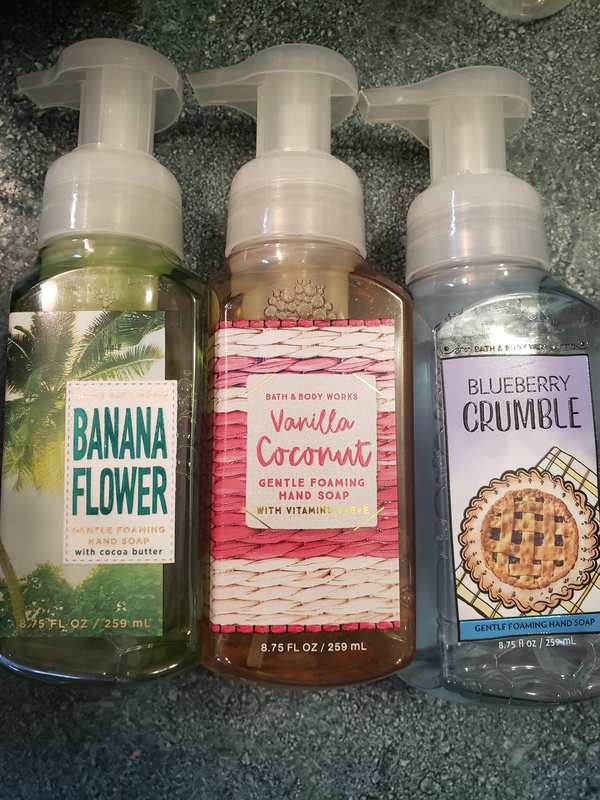 great variety of scents for every season! I always love when a new one comes out. 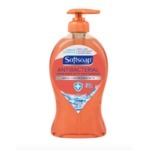 Also love when they offer a great deal for the soaps. 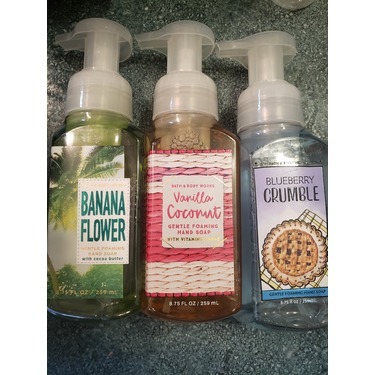 I like these soaps, they have a nice scent to it but not too strong that it will give you a headache. 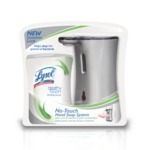 Good variety of scents for the whole family to use. 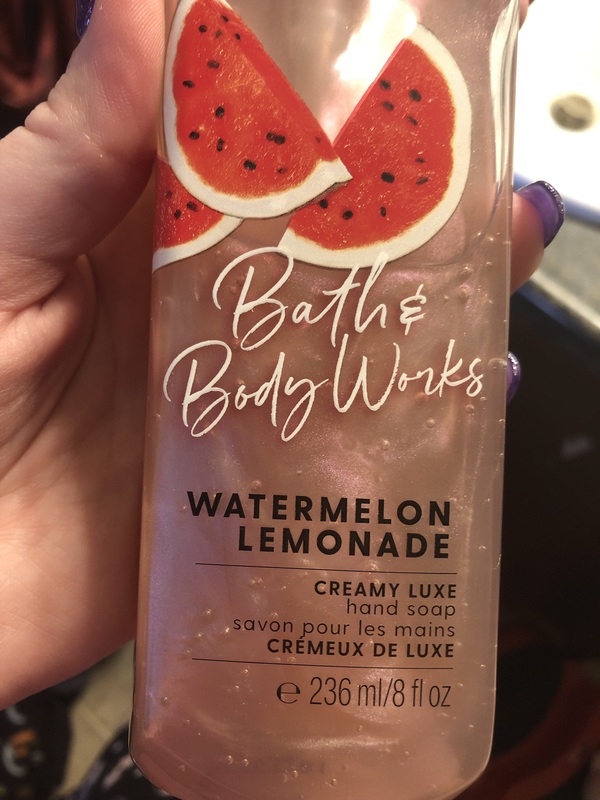 I love bath and body works soap! I always have a stash of it and always ensure to never run out! 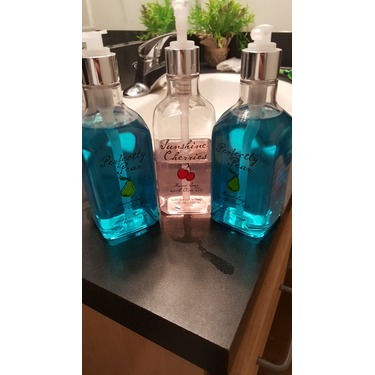 They have a wide variety of scents so there is always something for everyone! 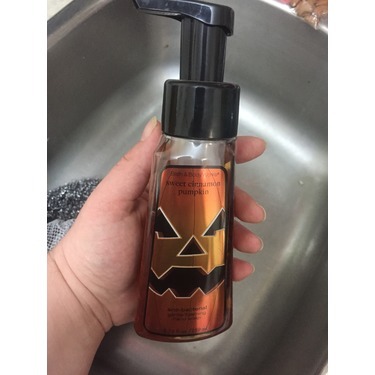 Love, love this hand soap!! 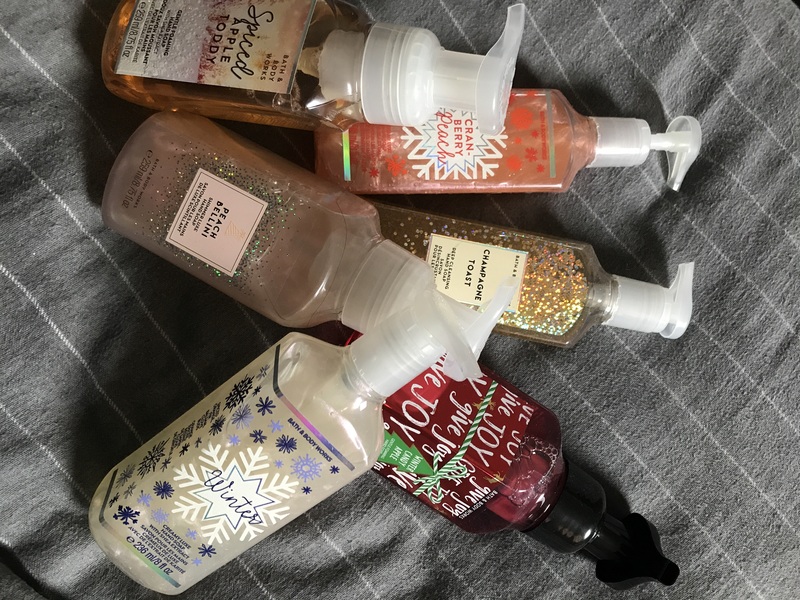 I absolutely love hand soap! 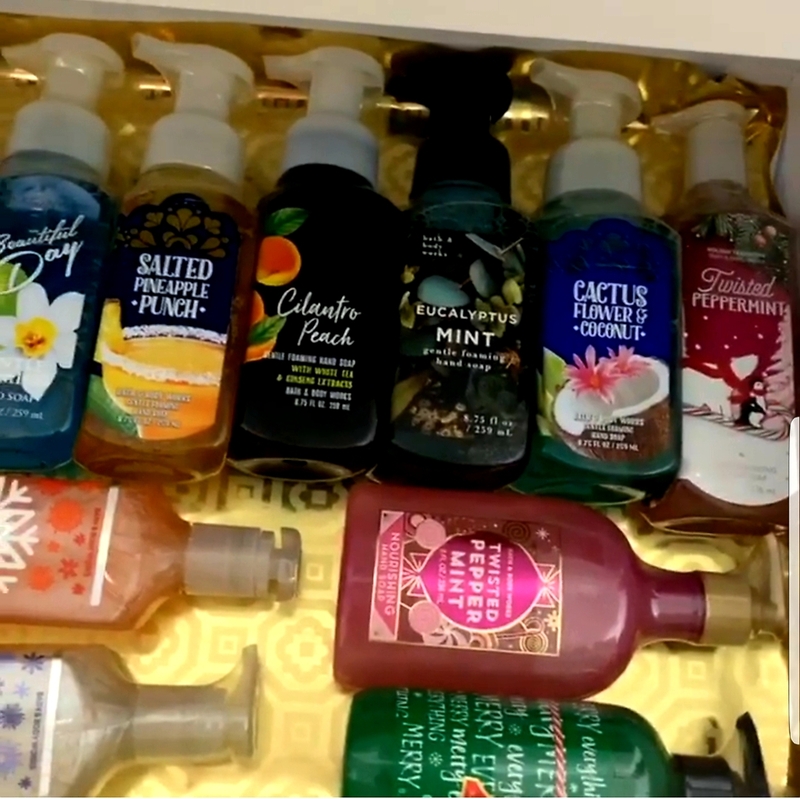 Bath and Body Works takes the cake! 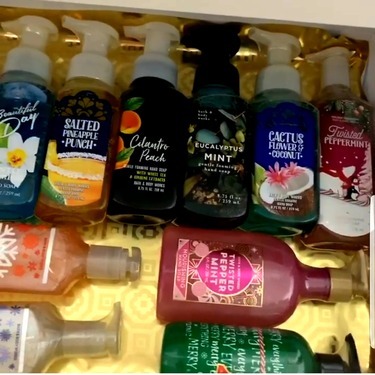 So many fabulous scents to choose from! It’s so hard to choose just one!! 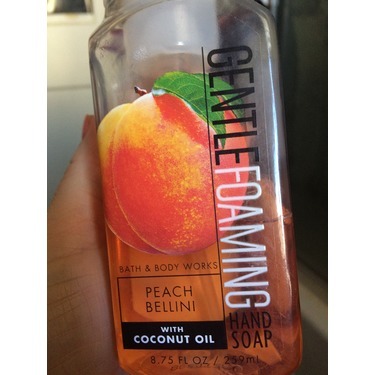 I would highly recommend this hand soap!! Makes a great gift too! I love all bath and body works soap they smell amazing, long lasting and easy on sensitive skin. 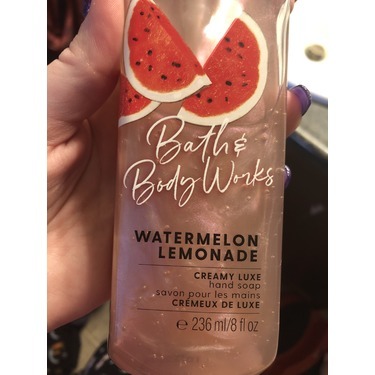 I would recommend any type of bath and body works products.